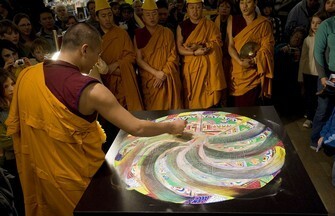 I have created this web site with all its care as like a Tibetan sand mandala. With all my attention, as centred as possible and while being aware I put a lot of effort into it. 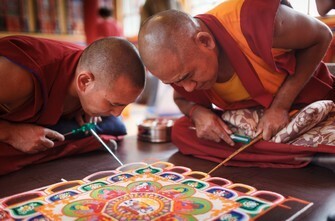 Why do Tibetan Monks create sand mandalas and desmantle them after? 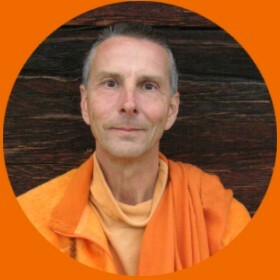 One reason is, they do it to learn to understand that it is not the result that counts, even not the act of creation itself, it is HOW you do the work. The attitude makes all the difference! As like a Tibetan mandala that gets wiped off with only one stroke of a cloth, the website can be made vanished by stroking the delete key. The smallest breath of a software update or a tinny shake on the part of the underlying Jimdo system may destroy this website. 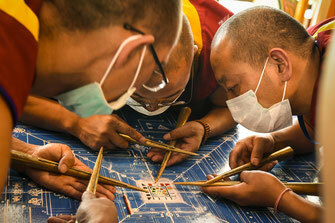 You may get lost into the work itself. You may think you are the doer. You may like to reap the fruits of the work.